New Drone Laws Introduced today (30th May 2018) aim to reduce the likelihood of a drone coming into contact with manned aircraft. From 30 July 2018, drones will be banned by law from flying higher than 400ft, and within 1km of an airport boundary. In recent months there has been an increase in reports of drones close to airports. 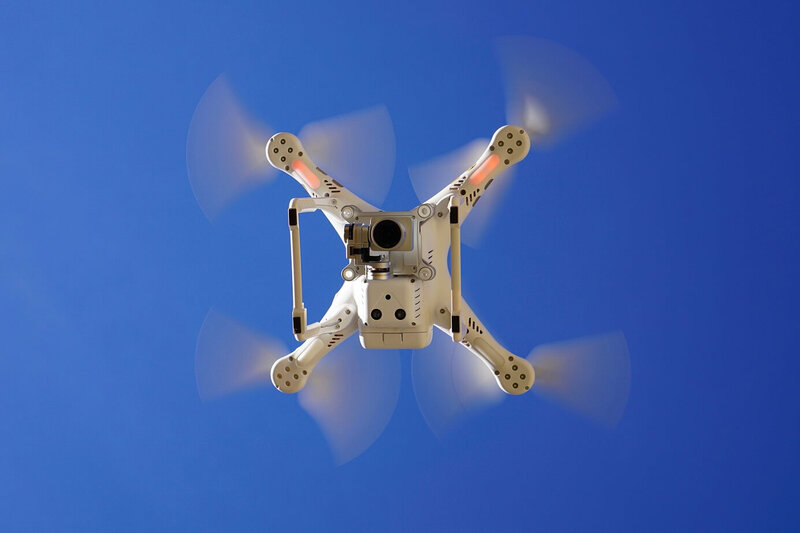 There is concern in the industry that drones could cause significant damage to the structure or engines of aircraft during takeoff and landing. The new drone laws will also require those purchasing a drone weighing 250 grams or more to register with the Civil Aviation Authority (CAA). A new online safety test will also be introduced to ensure that hobbyists flying drones are aware of the rules. These requirements will come into force on 30 November 2019. It is important for us to point out that as a professional drone operator, we have a very close relationship with the CAA who have the power to make exceptions to these restrictions should we be required to operate close to an airport or higher than 400ft. The new drone laws introduced today are being made via an amendment to the Air Navigation Order 2016. Adam has been flying unmanned aircraft for over 14 years and has an unparalleled understanding of their characteristics and capabilities, which is backed by his experience in manned aviation. He is highly enthusiastic, has a passion for technology and an incredibly creative eye.